The clinic operates from the Old Nene Golf & Country Club in Ramsey, Cambridgeshire Disabled and non-disabled car parking is available. 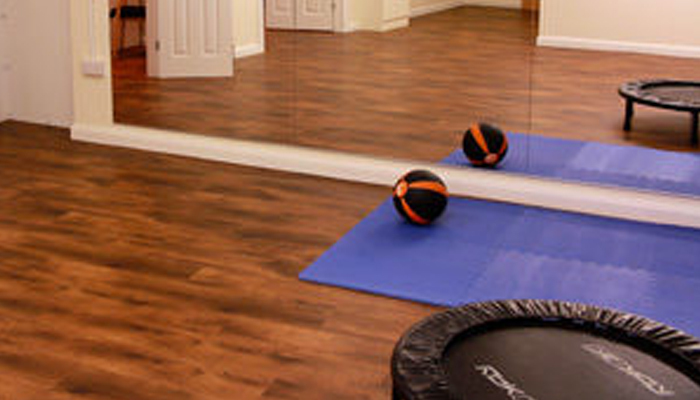 They have a modern fully equipped treatment room and Pilates studio. We are a team of highly qualified, experienced and empathetic physiotherapists. Our aim is to provide you with fast access to specialist physiotherapists who can help you understand the root of your problem. Using a holistic programme of hands on treatment and a personal rehabilitation programme we endeavour to not only remedy your current issues but to help to prevent future injuries or recurrence. Our physiotherapists abide by the highest ethical standards and professional accountability as outlined by the Chartered Society of Physiotherapists and the Health Care Professions Council. Our clinical team are fully DBS checked.